It is common to represent various attributes on a pair of axes as in the examples below. In general, what is this sort of graph called? It is, perhaps, useful to think in these terms and we can recognise the resulting types/points. Examples of the such graphs are included below (Control vs Warmth of Parenting, belief vs knowledge in Religion, morals vs ethics or social vs economics) to produce different graphs. pdmclean is a new contributor to this site. Take care in asking for clarification, commenting, and answering. Check out our Code of Conduct. TLDR version: some common generic names include "business matrix" and "quadrant analysis", but these are mostly used in business. The former seems a little more general as it has been applied to 3x3 partitions a well. 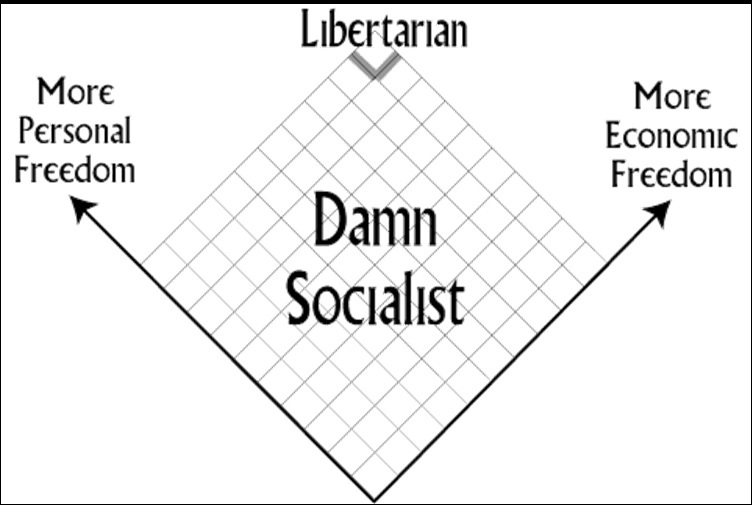 Social sciences in a general seem to lack a common term for this type of graph. But "quadrant chart" or "four-quadrant chart" is probably not too wrong (for the 2x2 case) even though you can't easily find explicit definitions of these terms. "Nine box" grid/matrix/chart seems used for the 3x3 case, again usually without an explicit definition. The divisions in your first three examples are called quadrants in math. 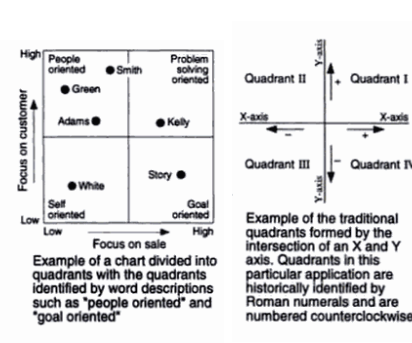 Quadrant analysis is a variation of cross-tabulation in which response to two rating scales questions are plotted in four quadrants of a two-dimensional table. 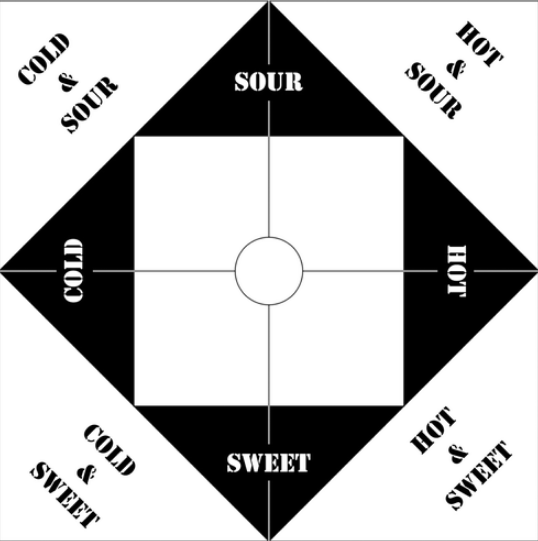 Also "quadrant chart" or "four-quadrant chart" is sometimes used to denote these although almost nobody bothers to define what those terms mean. An IBM piece of software (Cognos) defines them as a type of bubble chart (with quadrants highlighted), but surely others use them without bubbles. 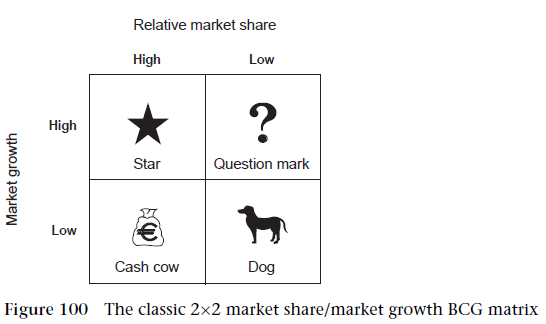 The information visualisation book of Harris genericized this as "business matrix". 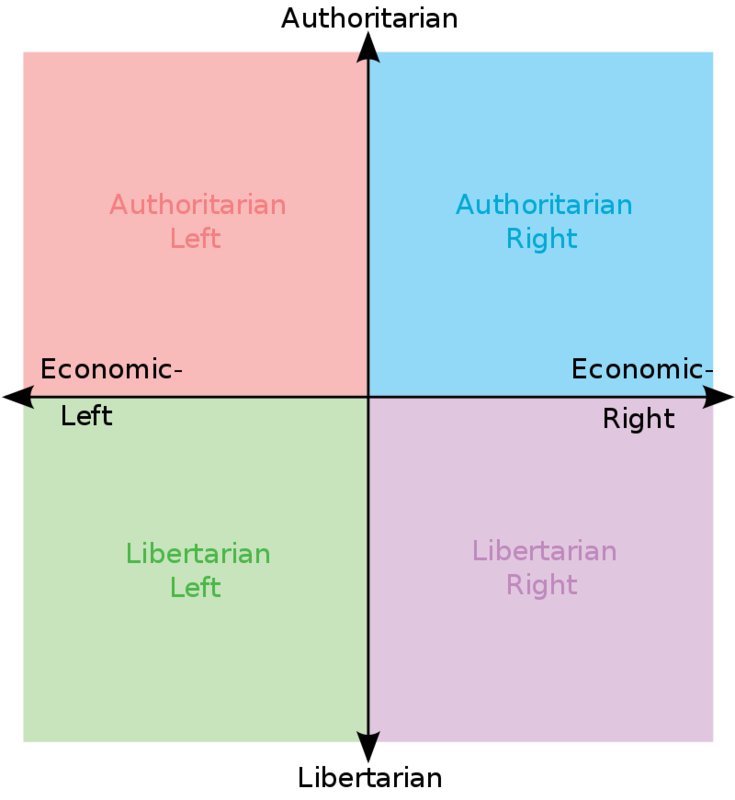 When a chart or graph is divided into four generally small sections, it is sometime described as having four quadrants. Two widely used applications are the business matrix, shown on the left and the traditional graph format on the right. In some cases the quadrants are numbered, as in the graph on the right. 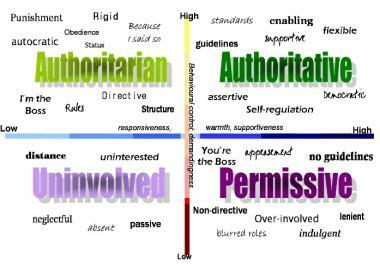 In other cases the quadrants are identified by word description as in the business matrix. 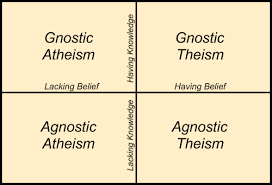 Because four quadrants are formed does not mean that all four will be used. 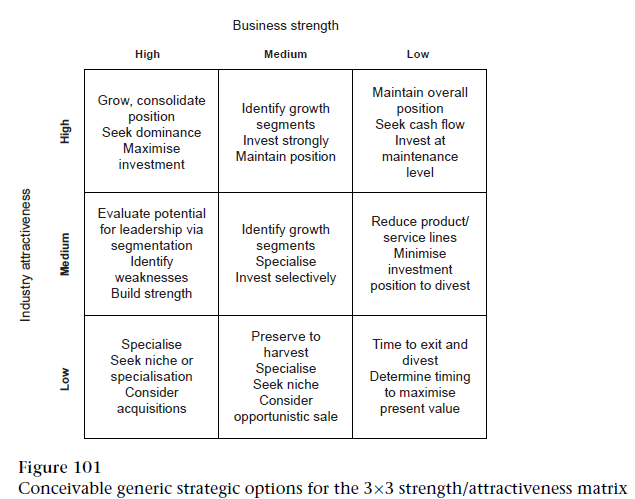 Two of the classic strategic development tools are business matrices – the market growth/market share and strength/attractiveness matrices – also known as the BCG (figure 100) and GE matrices. 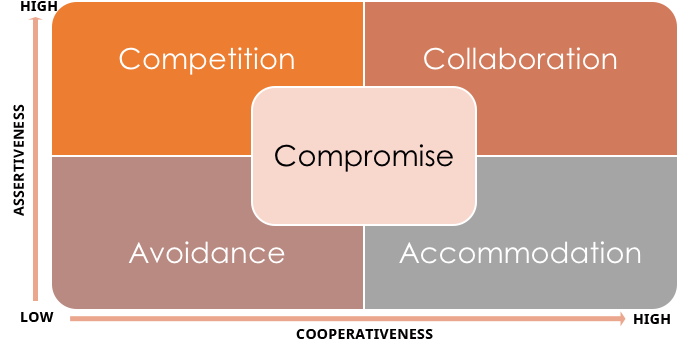 The business matrices, sometimes called portfolio matrices, graphically display the overall competitive standing of a portfolio of businesses. Each matrix positions the company and its business units according to two dimensions (axes). You can plot ‘bubbles’ around the points to indicate the relative market size of each business unit. So those may or may not be strictly the kind of graph you look for. But he also shows a 3x3 business matrix (more like your last D&D example). The latter 3x3 seems to be called the "GE-McKinsey Matrix" in other places, sometimes with a "nine box" designation added. Actually "nine box matrix" seems a genericized version of this, potentially with other things on the axes, e.g. 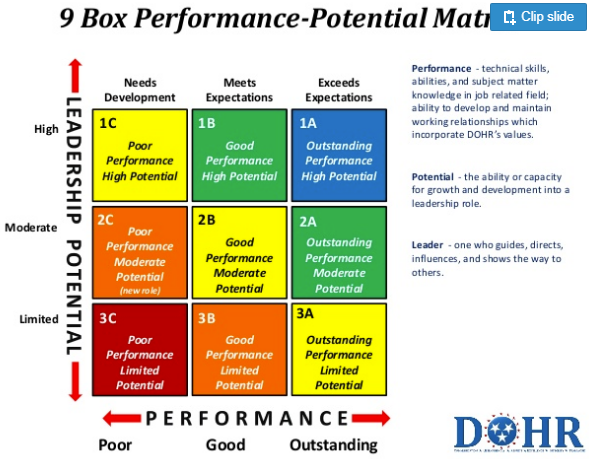 leadership potential vs performance. There's one presentation that has 10 of these variations used in business, but it just calls them "useful matrices" as an umbrella term. Some of the examples given there don't clearly have obviously ordinal axes though, e.g. the Ansoff matrix , but I suppose one can quantify newness. Other examples include the risk (management) matrix and Covey's time management matrix, the latter being a derivative of the Eisenhower method/matrix/box. As far as I can tell, outside business neither is the word "quadrant" nor the word "matrix" really used to refer to this kind of chart, but the chart has a more specific name, e.g. 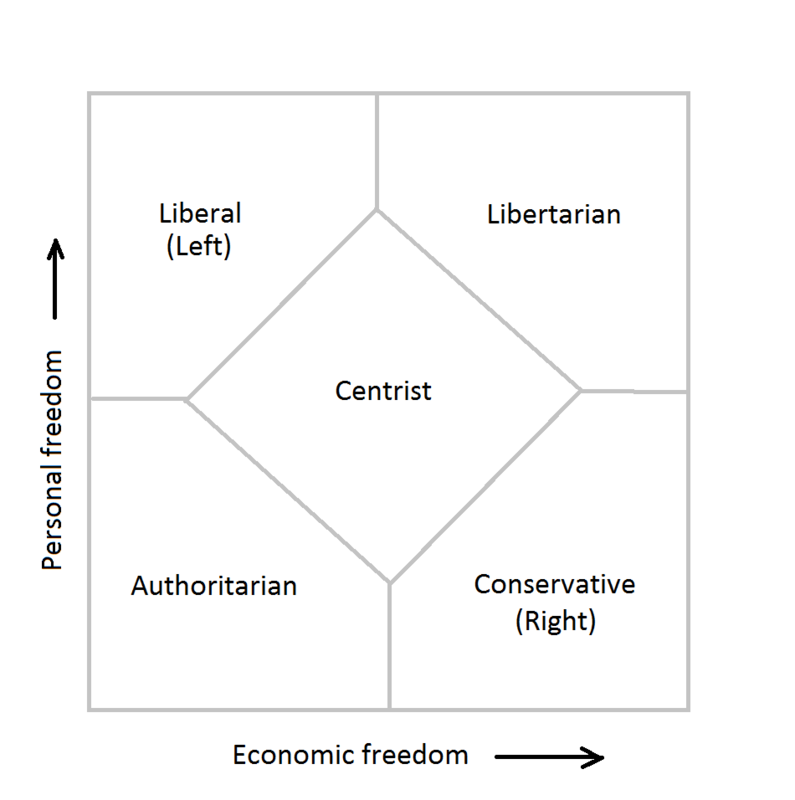 political "compass" (which you gave as an example); the version of that with center zone is called a Nolan chart, but it's probably not a term used outside politics. I don't know if anyone has come up with a remotely generic name for this center-separating quadrant-chart variation. Also if the scores (plotted on the axes) are bounded, you're not really using/partitioning the whole plane, but just a region thereof. 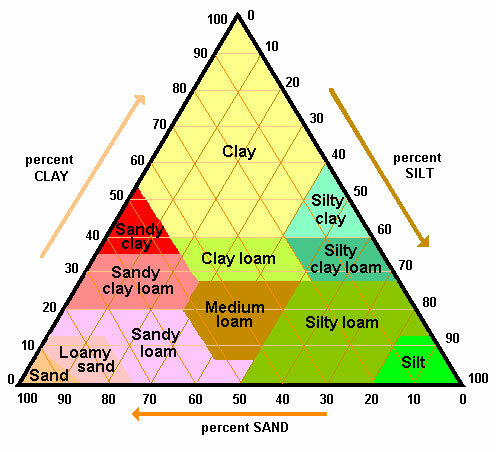 Probably the most complex example I know of a Voronoi-like diagram that that is reasonably widespread use is the USDA NRCS "soil textural triangle", itself a (barycentric) ternary plot, i.e. it's actually a projected tridimensional plot. This example is, of course, very remote from your original question. See also piper diagram for another partitioned plot similar to that USDA triangle, but used in water chemistry. Also, I should mention that a reason that you probably don't see these more often in psychology is that even the (now dated) MBTI personality had 4 dimensions. Although its proponents often drew the 16 (extreme) combinations in boxes, it's not easy to put these on explicit axes in a plane figure. MBTI diagrams often use just colors or letters for the dimensions. The more modern psychological personality theories have 5 (Big Five aka FFM) or 6 (HEXACO) axes, which makes any graphing even more difficult. The latter also shun "boxing" just based on extreme values like MBTI did. Boxing the extremes is a fairly silly idea given that these dimensions have normal distribution in the population. So I guess that has created a bit of an "anti-quadrant" reflex in some psychologists. 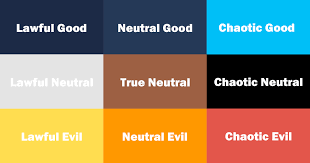 By the way, even the D&D "personalities" from your last chart are superior to MBTI in this sense that the D&D matrix acknowledges the "middle" personality type on both of its dimensions. On the other hand, even the currently widely accepted models of personality, each of the axes does have a fairly natural dual interpretation: introversion vs extroversion etc. pdmclean is a new contributor. Be nice, and check out our Code of Conduct.